Companies that are government contractors need to pay attention to many more regulations that the average company, essentially adding an additional set of requirements to workplace process. This high and different bar that government contracting brings for compliance stems from the higher level of burden which is the ethical requirement that is the result of being a steward of public funds. 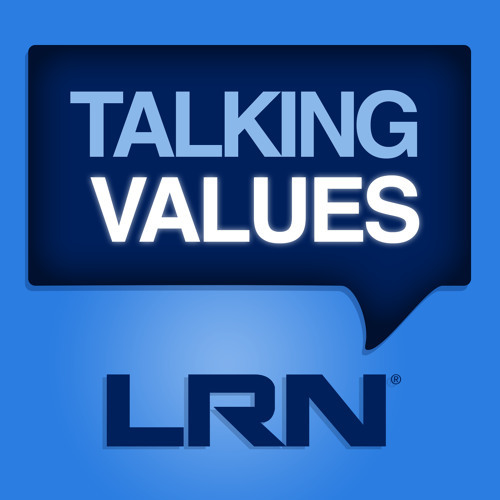 In this episode of Talking Values, host Michael Bramnick and LRN colleague Wayne Brody, former Chief Compliance Officer and Vice President of legal affairs at Arrow Electronics, discuss the compliance challenges that a government contractor may face, as well as suggestions for building the best possible compliance program in such a highly regulated environment.